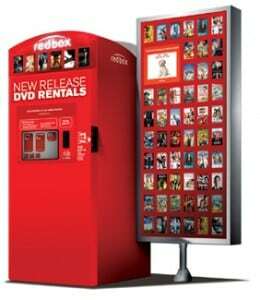 If you sign up for the Redbox newsletter, you can get a FREE Redbox rental code! The newsletters will contain current info on the latest film releases. To get your FREE 1 day rental code, you have to enter your email address. You must confirm your email address before you can receive your promo code. There is a limit to one FREE promo code per email address. Happy movie watching!